New amiibo on the way from Yarn Yoshi, Splatoon, and more for Super Smash Bros.
A slew of new amiibo are on the way! 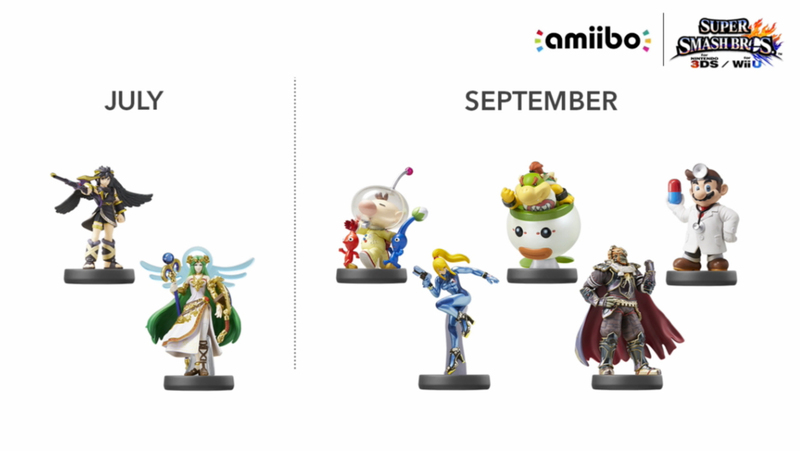 As you can see, more characters from Super Smash Bros. will be available really soon in amiibo form! 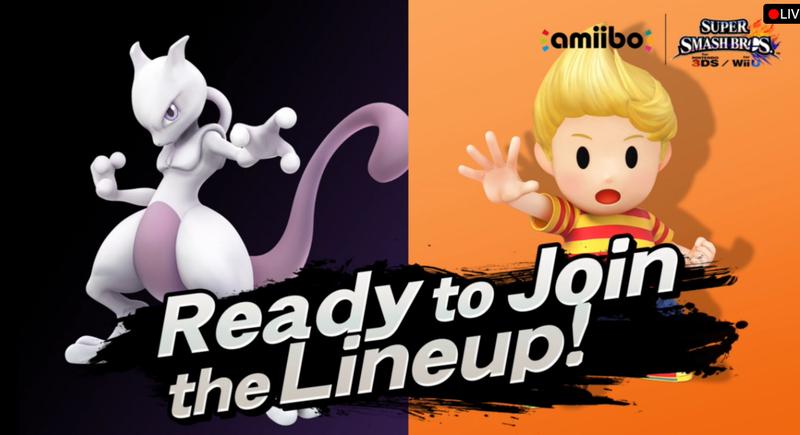 Lucas and Mewtwo also have amiibo confirmed for the near future. 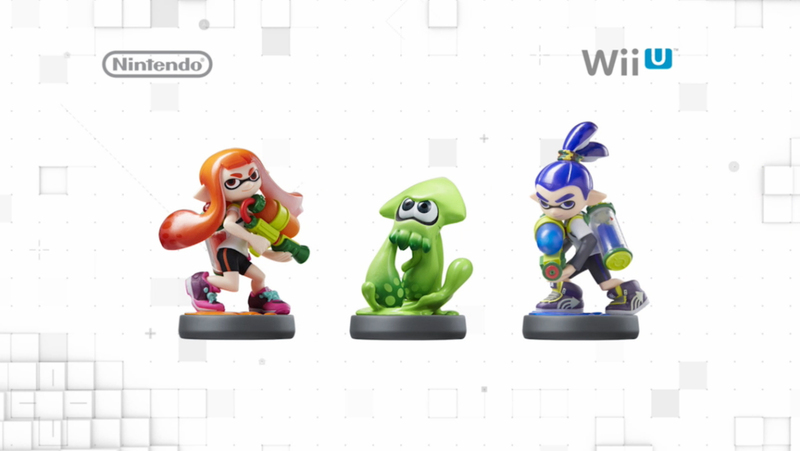 Splatoon will have exclusive amiibo that gives players special accessories for gameplay. 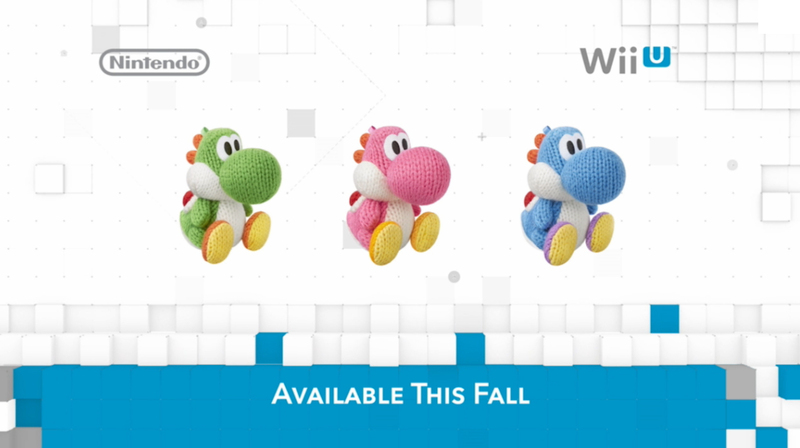 Yarn Yoshi: Wooly World will have special amiibo made of yarn instead of the usual plastic which gives access to a second Yoshi during gameplay to give the effect of multiplayer.